We realize sound designs for your event, production, festival or theater performance. D.M.P. is a reliable partner in the Music & Event world. Our team exists out of people who have excellent insight in their field of expertise. We use our years of experience and extensive network to serve our artists and customers with passion. 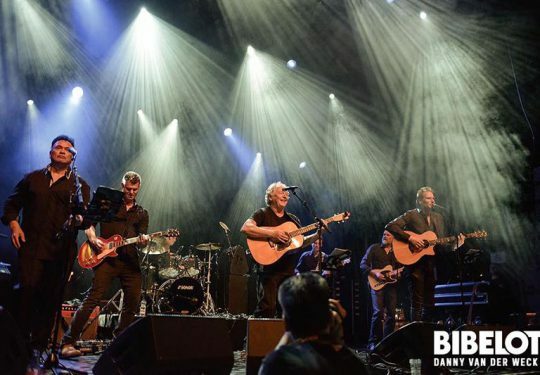 We book shows for your club or festival that will definitely sell out, personally produce and promote shows that are solid as a rock for theatres in the Netherlands and Belgium and also organize the yearly occurring Starriders Country Gala, a festival at which many big stars have already performed, Think of names like: Ilse DeLange, Rob Crosby, Waylon and Jordyn Mallory. 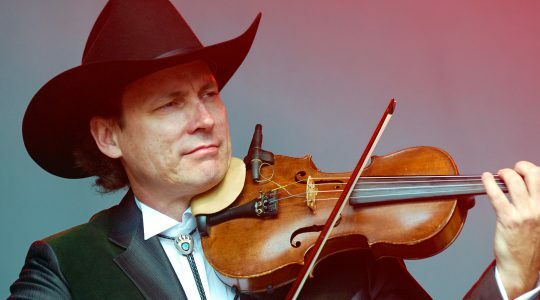 Next to that we have booked big acts from Nashville like the Award winner, Steve Wariner (USA) for the well-known Floralia Festival in Oosterhout and organized many successful company events and other productions. D.M.P Productions! A leading artist agency and theatre impresario, as well as a recording studio and audio rental company that has proven to be able to provide top-notch entertainment by offering a portfolio with a wide variety of artists and theatre concerts. 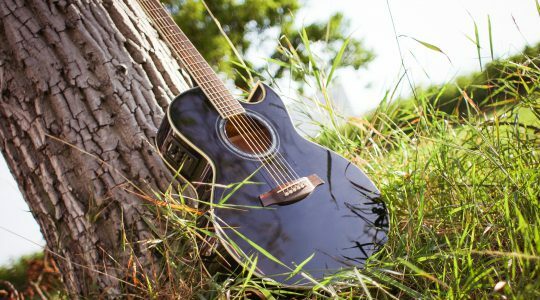 D.M.P is specialized in Americana, Country and Pop music. 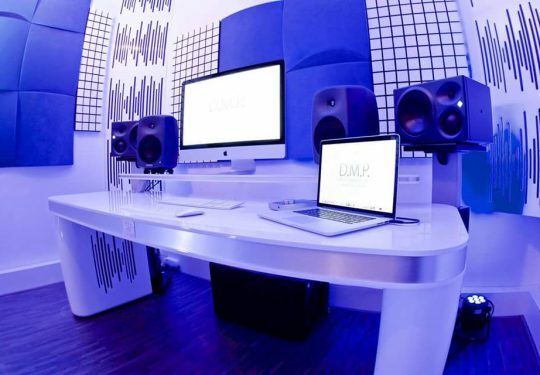 At D.M.P you can find professional sound equipment as well as backline-, light and sound technicians with excellent communication skills and presentable appearance.